Jennifer (MBA ’09) is CEO and co-founder of Rent the Runway, a fashion and technology/logistics company that offers clothing and accessory rentals from over 500 designer brands for women via on-demand rentals and subscription. Jennifer and her co-founder, Jennifer Fleiss (MBA ’09), built Rent the Runway to include a revolving roster of over 150 designer brands, 25,000 dresses, 120 employees, and over 2 million members. 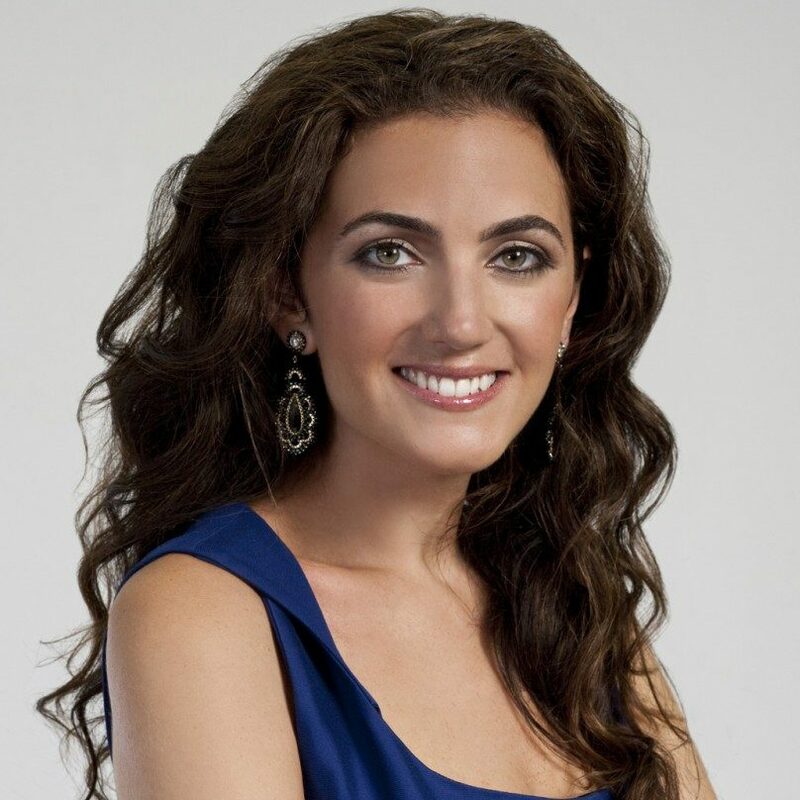 Before starting Rent the Runway, Hyman was Director of Business Development at IMG, worked in ad sales at WeddingChannel.com, and served as an in-house entrepreneur for Starwood Hotels.